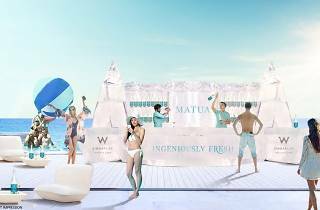 W Singapore is no stranger to swish pool parties, but this time, they're kicking things up a notch. 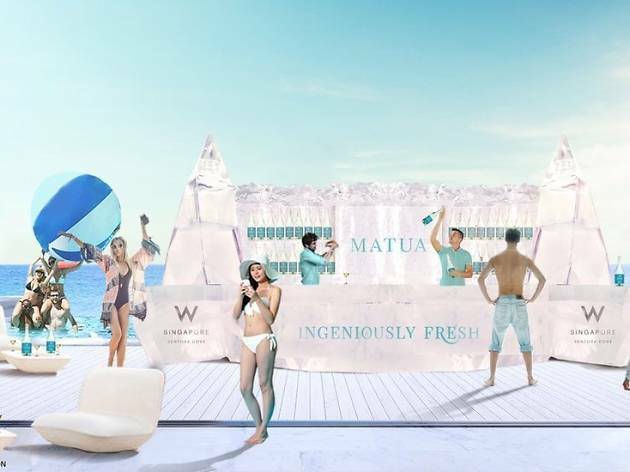 An iceberg-shaped pool bar – that's been carved from a whole chunk of ice – takes centre stage at its upcoming event. Cool off with a chilled glass of Matua sangria amongst other refreshing tipples or simply soak in the good vibes.